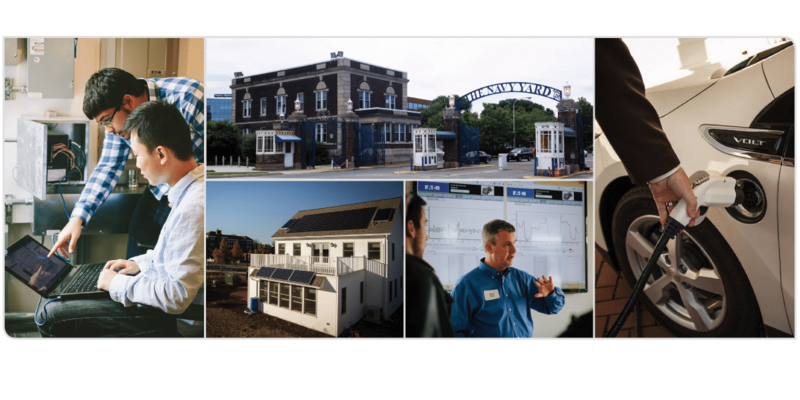 Since 2011, we’ve served as the Technical Lead for the PSU GridSTAR (Grid Smart Training and Resource) Center in the Philadelphia Navy Yard. The GridSTAR Center is the product a private-public partnership, and has received $3MM in private and $5MM in federal funding. 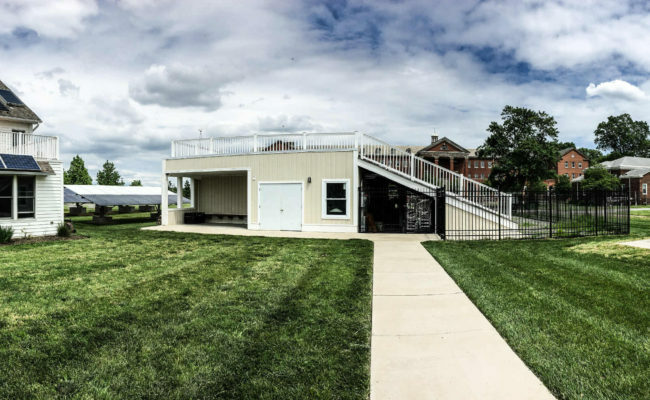 GridSTAR comprises four primary assets: an advanced demonstration house, a grid technologies training center, a grid-connected battery, and a multi-tiered lineup of EV charging technologies. In this capacity, we’ve controlled, designed, managed, reviewed, and evaluated dozens of individual grid technologies for practical, educational, and market applications. 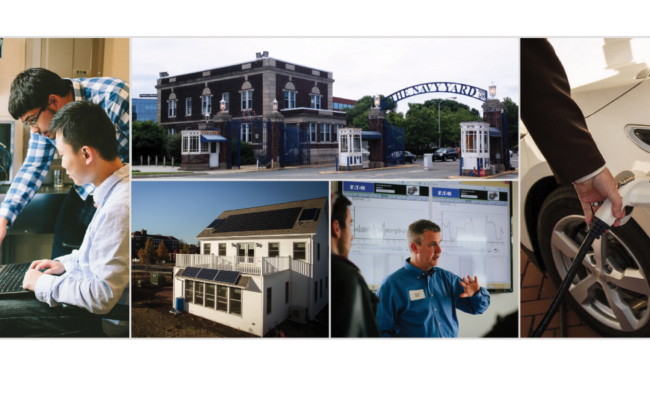 Most recently we have supported the R&D and workforce training efforts of Unirac, SolarCity, the Departments of Energy and Defense, and other partner stakeholders, and are currently developing a nationally accredited installation and maintenance certification for large-scale battery systems through a partnership with Penn State, NSF, IBEW, NECA, and others.